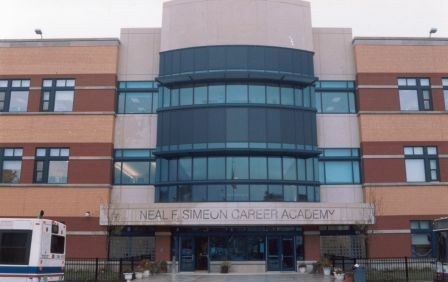 Techknow provided complete electrical and mechanical design services for this high school, in which a new prototypical industrial training school was attached to an existing gymnasium and natatorium, two stand-alone buildings with MEP connections which were also modified as part of this project. The new building consisted of the following areas: an auto shop, a carpentry shop, a welding shop, an electrical lab, a CAD lab, machine shops, classrooms, an auditorium with an orchestra pit and stage, a library, a cafeteria with kitchen and dining, and ROTC classrooms. Techknow provided Lighting and Electrical Engineering for site and building (annex and other affected areas), including life safety for original building and annex, Security for site and annex, Electrical fire protection (e.g. alarm, low voltage, etc. ), Peer review of HVAC and plumbing and Preparation and maintenance of QC program, including checklist of requirements of associated team members, with monitoring and management by Tripartite. Techknow provided MEP engineering services, including HVAC design & Fire Protection, lighting design (interior & exterior), card access, and video surveillance for this new elementary school, part of which was also used by the Park District as a community facility. 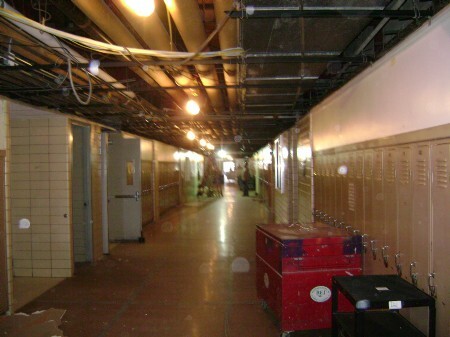 This building consisted of the following components: classrooms, an auditorium with a stage, a library, a gymnasium, and a cafeteria with a kitchen and dining area. 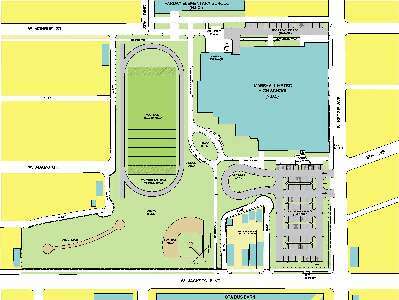 Also included were office spaces for the school and the nearby park district and a lighted football/soccer field and parking lot. 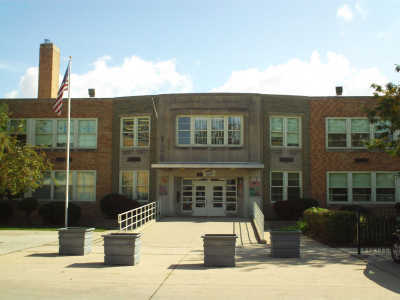 Tarkington school was designed as a LEED project, with many innovations such as solar power day lighting, lighting controls, lighting spill to outside areas, and a roof top green area. An early example of sustainability, it was the first Green school in the Chicago Public School system. 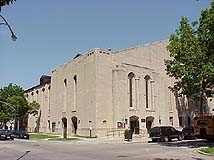 Techknow was retained by the University of Chicago to provide project management and engineering services for the replacement of large damaged glass block windows at the University's Field House. Existing conditions were surveyed, and alternatives for replacement were developed and evaluated. Techknow also prepared cost estimates. A decision was made to replace the windows with translucent, insulated fiberglass panels. This solution allowed glare-free daylight into the building, thus making the facility suitable for various sports. 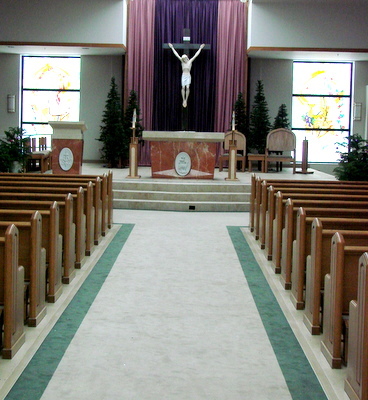 High impact fiberglass panels were used above the main floor, so as to tolerate the abuse due to athletic use. Techknow prepared a detail design and specifications for contractor bids. During construction, Techknow's responsibilities included coordinating contractor efforts, reviewing site drawings, and conducting site visits to review work quality and progress. Selected by the Archdiocese in design competition for 12,000 SF academic complex containing library, administrative offices, computer and audio-visual labs, and 100-seat assembly area. Retrofit of an existing Chicago Park District Historic Stables into a 25,000 SF Cultural Arts Center & Classrooms for IPRAC - Illinois Puerto Rican Arts and Cultural organization. 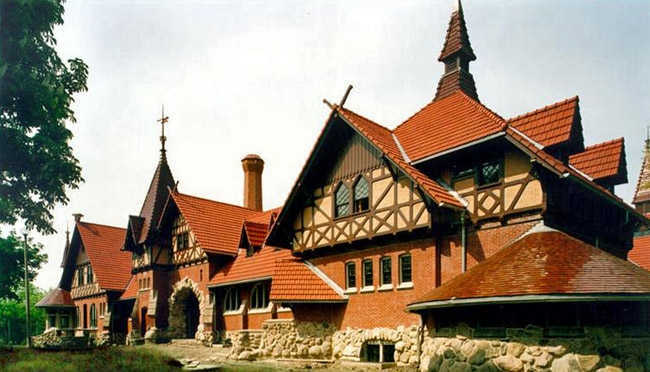 This building was part of the Burnham Plan and is situated in Humboldt Park in Chicago. The project consists of renovating two floors above ground and the basement with an extensive courtyard within the center of the footprint. 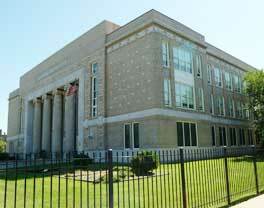 School Addition and renovation for Chicago Public Schools. 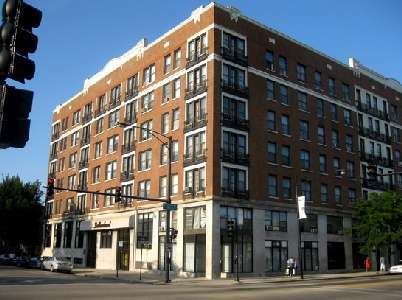 Restoration of 5-story brick and masonry historic building for Chicago Public Schools. 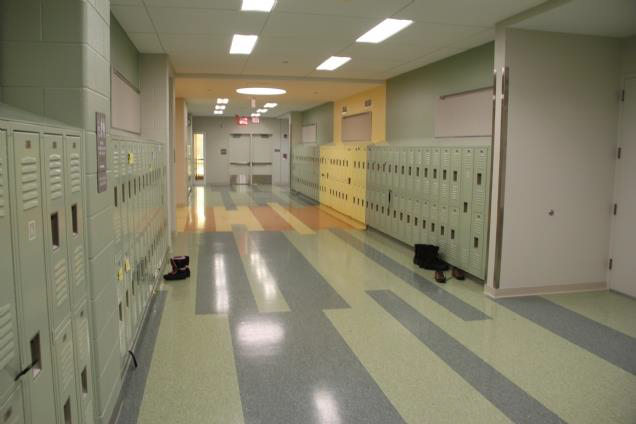 Fire Alarm, Elevator and Stair additions for Chicago Public Schools. Architect of Record for 10 acre campus park for the Public Building Commission of Chicago. $6 million project included 128 parking spaces, football/ soccer field, 352 meter running track, arboretum, baseball field, lighting, student gardens and walks. Renovation of 8,000 SF banquet hall, kitchens and classrooms for Century Place Development within historic Sutherland Banquet Hall. Project manager and project architect on new construction for private school facility 40,000 sf with classrooms, library, science labs, photo labs, administration & auditorium. Completed construction documents and construction administration for Diaz-Mora Architects.